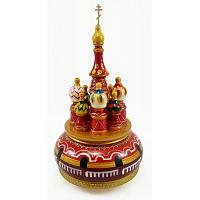 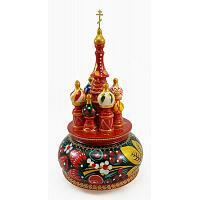 Saint Basil's Cathedral replica music boxes playing popular Russian tunes (such as the Moscow Nights) will bring great memories of a past trip to the capital. 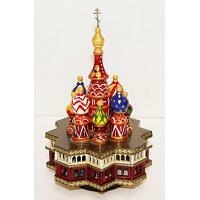 Among other options are sights of Saint Petersburg, Gzhel, Khokhloma, and fairy tales. 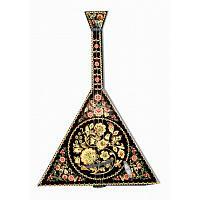 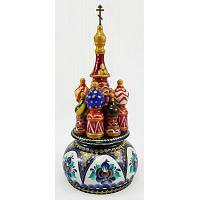 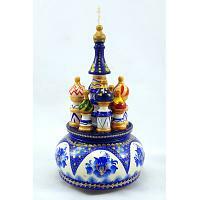 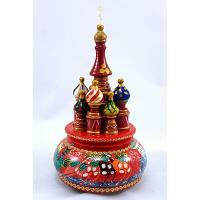 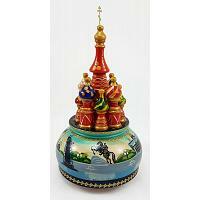 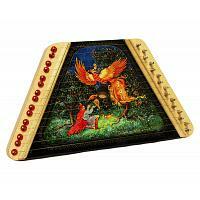 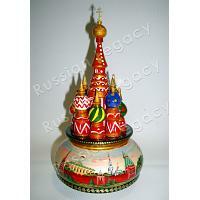 Decorative Russian musical instruments, such as the traditional balalaika and gusli, are also available.